Discover the expertise behind this vintage-inspired brand with the Mr. Natty The Face Forest Fix-Up Beard Set. Offering an introductory look into some of their most popular products, this compact package features the all-natural Shipwreck Soap which combines the power of a soap and a shampoo. 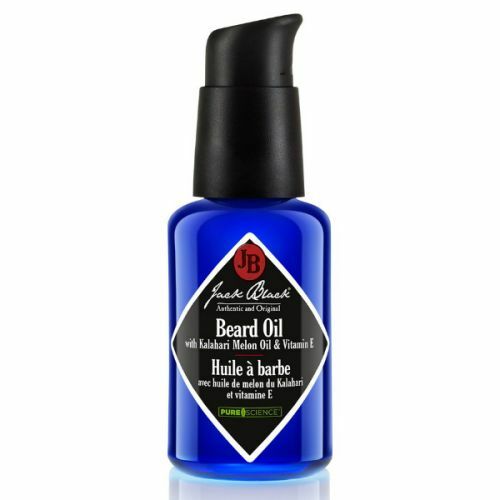 For whiskers that mould to your imagination, the Famous Bead Elixir massages into every beard style and delves into the skin below - reducing irritation and infusing your face with moisture. A twosome made in beard care heaven, this handy kit packs into your pocket or travel bag and ensures you're always groomed to suit your style.